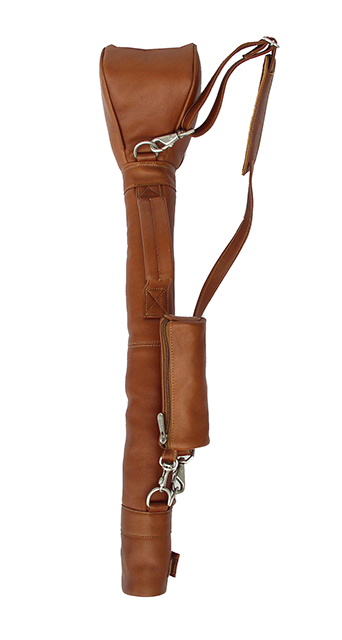 Personalize your leather golf bag purchase and add your initials. 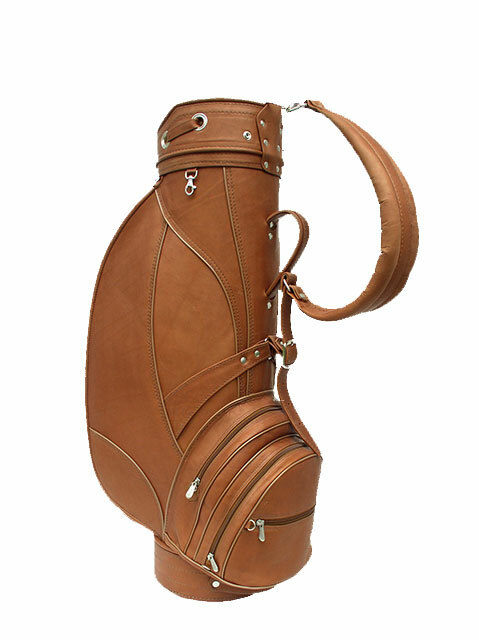 Find the leather golf bag you like, add it to your shopping cart and then go to Custom/Personalize and add the 3 initials option. 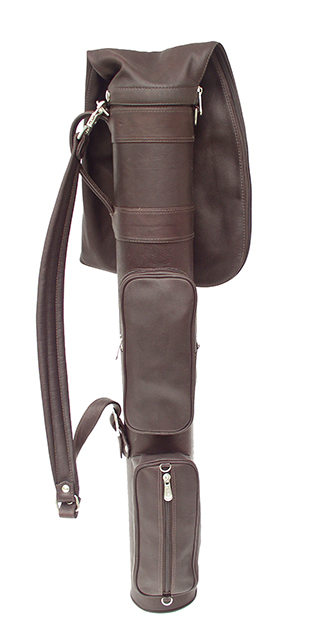 We are proud to present you with this selection of the finest leather golf bags in the world. 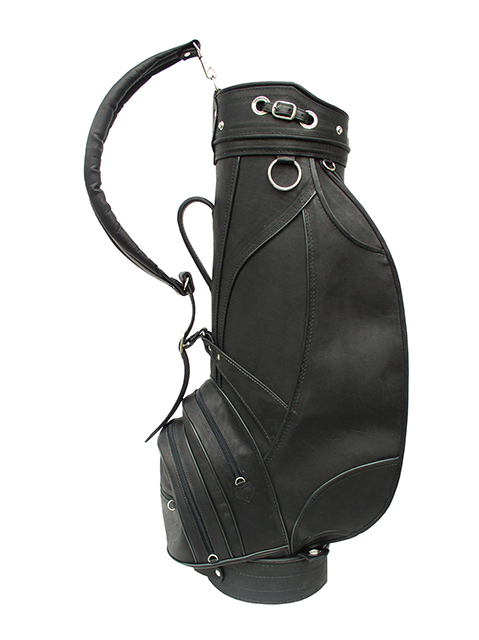 Every bag is made of only the finest materials. 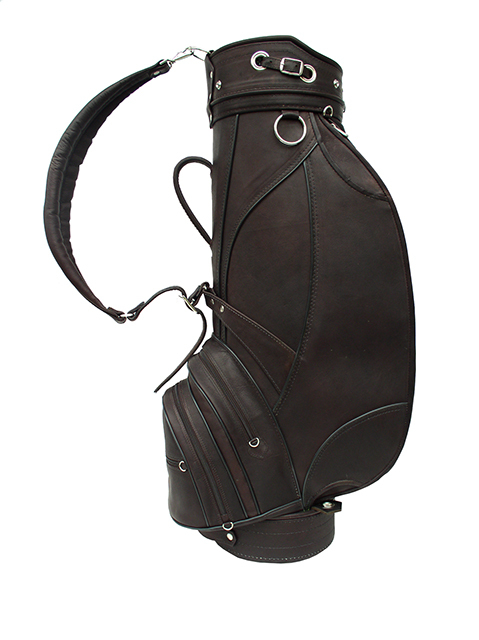 You can choose from full size-fur lined bags, executive travel bags and driving range bags designed for the Par 3 courses. 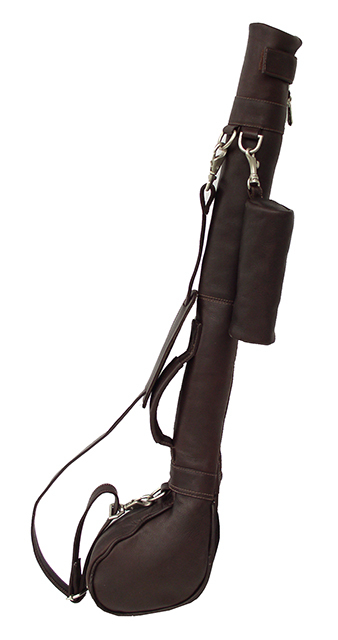 To view full size product pictures and a detailed product description click on any of the bags you are interested in.